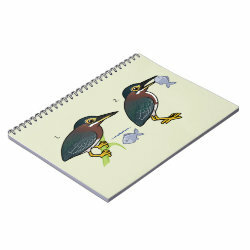 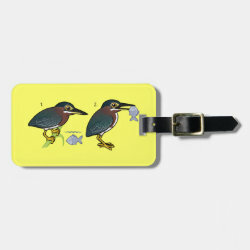 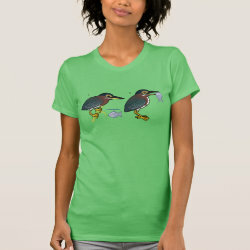 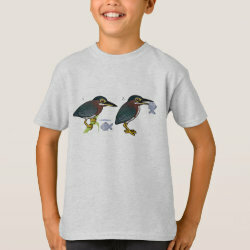 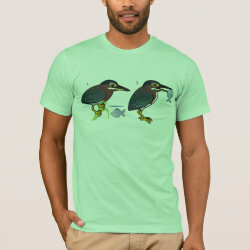 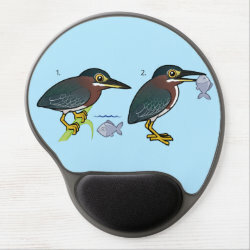 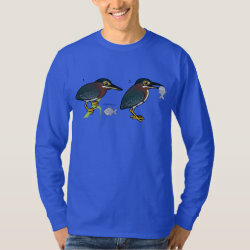 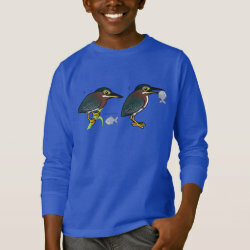 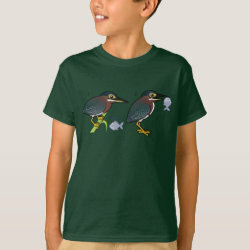 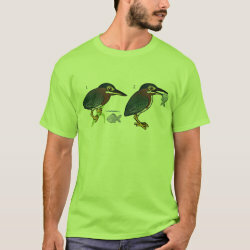 The Green Heron is a small species of New World heron. 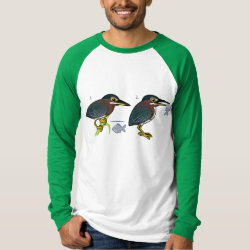 They feed mainly on fish but will also take other aquatic animals, including snakes, frogs, and insects. 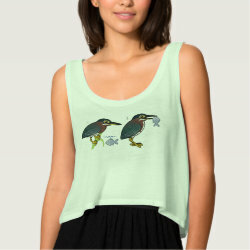 Green Herons often hunt from a perch, standing still more... and looking into the water for potential prey. 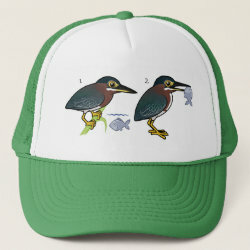 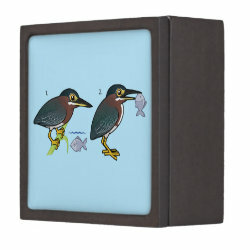 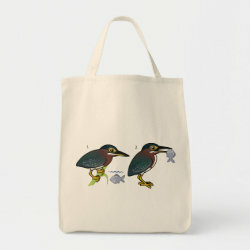 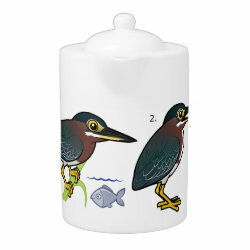 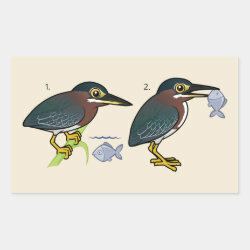 This original design from Birdorable shows these steps in our cute cartoon style. 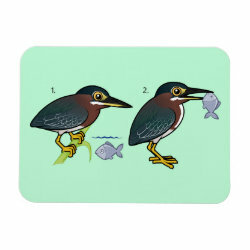 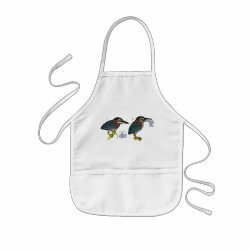 Green Heron Hunting Technique Fleece Blanket, 30"x40"